U.S. History - Accessible Archives Inc. 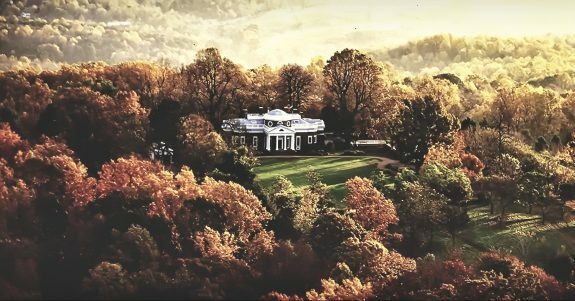 In the admirable speech of Mr. Tappan, of New Hampshire, delivered on the 29th of July, we find the following brief history of the Anti-Slavery Ordinance of 1787, accompanied by a letter from Mr. Thomas Jefferson, never before published, which was written only about six weeks before his death. The history of the Ordinance has frequently appeared in the Era, but its importance, particularly in the present crisis, requires that it should be accessible to every person. We regret that we are unable at present to make further extracts from the excellent speech of Mr. Tappan. Like that of his colleague, Mr. Cragin, it abounds in historical vindications of the Republican platform, and show, beyond controversy, that our party and candidate are the true representatives of the Whigs and Republicans of the Revolution; while the present sham Democracy have abandoned all liberal principles, and adopted the maxims of Austro-Russian despotism. August is the traditional car vacation month and this year is no different. With millions of drivers and families checking out national parks, monuments, American backroads, and various types of amusements, many towns, cities, and toll roads will see an increase in revenue (as well as population). As America became more mobile during the 1910s and 1920s, Americans ventured out on America’s roads.. Many heeded Horace Greeley’s advice to “Go west…” and like the pioneers of old, they explored the back roads and towns of western America. 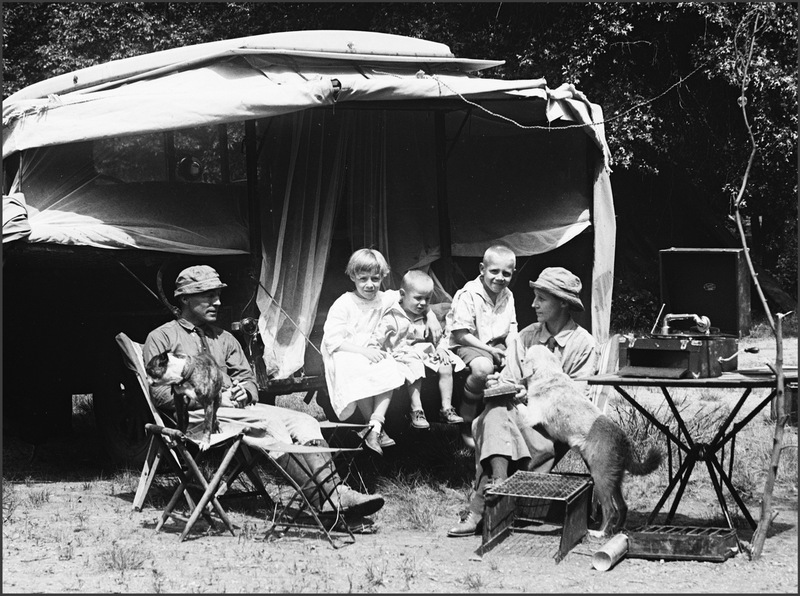 On the way, travelers with limited budgets or who wanted to experience the fresh air of the countryside, outfitted their cars with camping equipment. Others, realized that towns were few and far between and so needed an alternative to a hotel. Early on towns were skeptical of these “auto gypsies” and farmers and ranchers were concerned with these short-time squatters on their lands. Some folks camped on roadsides, but this proved dangerous in an era when speed limits and paved roads were almost non-existent. By the early 1920s, towns realized the commercial opportunities in providing dedicated “auto camps,” where campers could patronize local stores for food and gas. 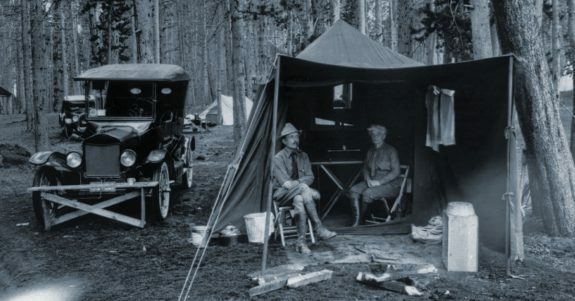 Many towns in the West opened auto camps that provided a variety of free amenities, including fireplaces and showers. 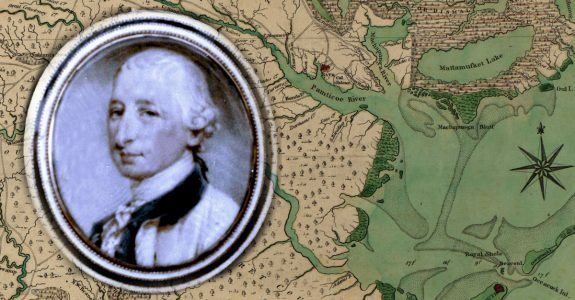 Lieutenant-Colonel Josiah Martin (23 April 1737 – 13 April 1786) was the last Royal Governor of the Province of North Carolina (1771–1775). Martin was born in Dublin, Ireland, of a planter family well established on the Caribbean island of Antigua, third son of his father’s second marriage. His elder half-brother Samuel Martin (1714–1788) was secretary to the Treasury in London. Another brother Sir Henry Martin (1735–1794) was for many years naval commissioner at Portsmouth and Comptroller of the Royal Navy. Sir Henry was father of Thomas Byam Martin. The following letter was wrote by his excellency governor Josiah Martin, to the honourable Lewis Henry De Rossett, esquire, in answer to an information given him of his having been charged with giving encouragement to the slaves to revolt from their masters. As the substance of this letter is truly alarming, his excellency therein publicly avowing the measure of arming the slaves against their masters, when every other means to preserve the king’s government should prove ineffectual, the committee have ordered the said letter to be published, as an alarm to the people of this province, against the horrid and barbarous designs of the enemies, not only to their internal peace and safety, but to their lives, liberties, properties, and every other human blessing. I beg leave to make you my acknowledgements for your communication of the false, malicious, and scandalous report, that has been propagated of me in this part of the province, of my having given encouragement to the negroes to revolt against their masters; and as I persuade myself you kindly intended thereby to give me an opportunity to refuse so infamous a charge, I eagerly embrace this occasion most solemnly to assure you that I have never conceived a thought of that nature. 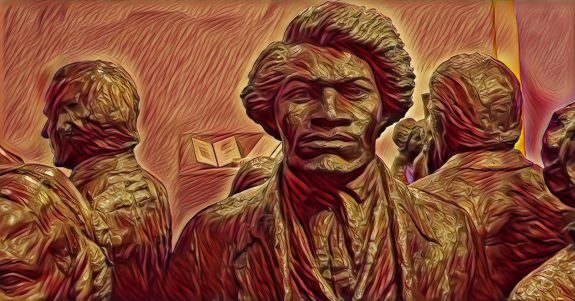 And I will further add my opinion, that nothing could ever justify the design falsely imputed to me, of giving encouragement to the negroes, but the actual and declared rebellion of the king’s subjects, and the failure of all other means to maintain the king’s government. After two attempted invasions during the Carolina campaign to re-establish his administration were turned back, Martin, who was then in ill health due to fatigue, left for Long Island and then England. For those of you that tune each week for the latest trials and tribulations on the TV reality show “Gold Rush,” what was it like to visit the Klondike along the path of the original gold seekers during the Gold Rush in 1898? In the TV series, you see panning as a way of checking for color before launching into a possible source of gold, or watch the resuscitation of a massive gold dredge as it chews its way through a gold field. The importance of a “paying” sluice box was essential in 1898, as well as 2015. But, the scale of the show’s gold operation is gigantic in comparison to the simple wooden sluice boxes of the 1890s. 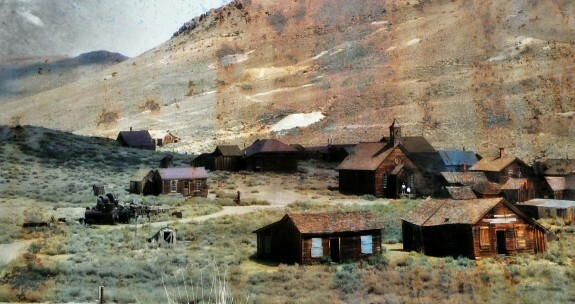 There is even one episode that shows hydraulic mining for gold – a practice that became heavily-regulated in California during the same period due to the environmental destruction it wrought. The cast of characters in the show and during the 1890s are very similar – they came from all walks of life, various non-mining occupations, all infected with gold fever. TO OBTAIN a correct impression of the real condition of gold-seeking in the Klondike a trip to the “creeks” is necessary. It is surprising with what comparative ease and comfort this journey may be made, and for this the traveler is indebted to the progressive and liberal policy of the government. In all that immense territory which constitutes northwestern Canada, wherever the enterprising spirit of the gold-hunter has discovered a field worth working, Canada has immediately followed with an official investigation which, if favorable, leads promptly to the establishment of a good wagon road to that point. These assist in the rapid opening up of the country by attracting those people who would not settle there under less advantageous conditions, and by materially reducing the cost of transporting the machinery and implements necessary for extensive and productive mining operations. That part of the Yukon territory known as the Klondike covers about eight hundred square miles, and during the last nine years the Canadian government has expended more than a million dollars in the building of public highways, with the result that the great mining district is covered by a network of roads over which passenger and freight stages pass daily. 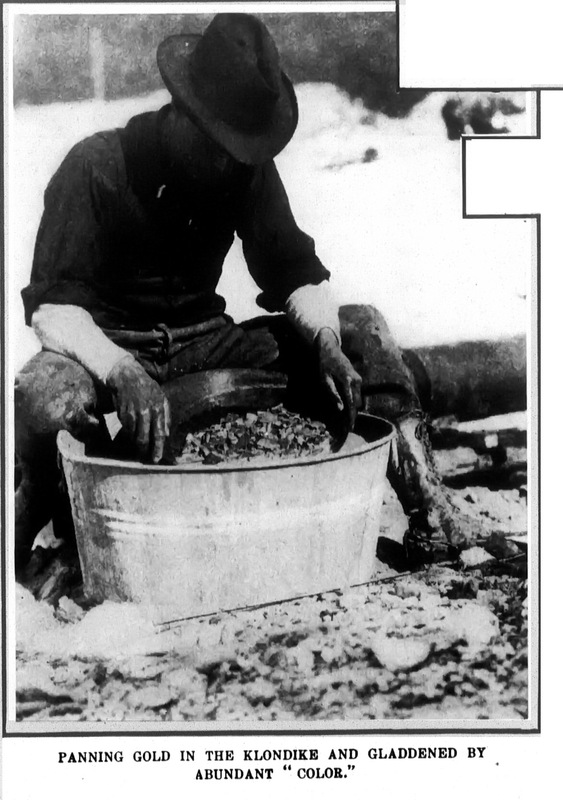 The Klondike has produced about $110,000,000 in gold since its opening, and is likely to continue productive for many years, now that the machinery which reduces the cost of working the gravel has been installed at nearly all the mines.